Brighten up your look with this stunning addition by Verpass. The top comes in brilliant tones with a striking paisley print. We love the stripe effect, perfect for elevating your look. 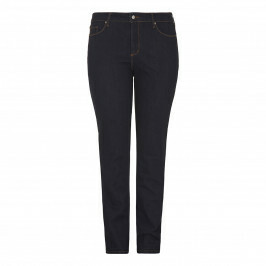 Ideal for wearing casually with jeans and a pair of heeled boots. Orange colour based top with a paisley print and stripe effect. 96% Viscose, 4% Elastane. Delicate Machine Wash.